Pristine Raymore California F/B Split in desirable Lakeshore Meadows! This spacious 4 BR, 3 Bath home features: LARGE fin. 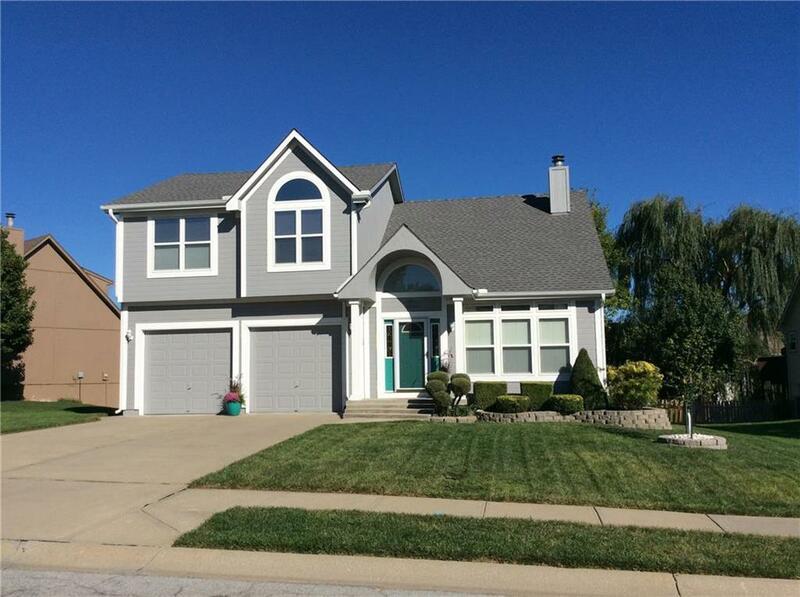 w/o lower level family room, awesome "man-cave"/game room, massive master suite, M.F. laundry, covered patio/spacious deck, fenced yard w/ large storage shed & expanded 2 car garage ideal for 2 large vehicle & work bench! Flawless inside & out w/ newer exterior paint, new hall/stair carpet, Corian tops & more! Quiet cul-de-sac location & blocks from amenities! Lake, pool, tennis & clubhouse! Directions: 58 Hwy to Johnston Drive, South on Johnston Pkwy to Lakeshore Drive to second right on Pacific Court to home on the left in cul-de-sac.